Since you run a small medical practice, you’re probably aware of every facet of ICD-9 (International Classification of Diseases, 9th Edition). This set of codes enables you to report every diagnosis and inpatient procedure from your office. However, by October 1st, you’ll need to implement a new version of this coding system, which is also known as ICD-10. The process of transitioning to the latest structure may seem like a huge burden at first. But there are many benefits in the new system that will help you be more efficient in your billing procedures. Furthermore, the advantages that ICD-10 provides will give you more freedom to attend to your patients’ concerns instead of paperwork. With the current system, you’re only permitted 5 digits to describe each diagnosis and treatment. But once ICD-10 is in full force, you’ll be granted 2 extra positions. This means you’ll have more flexibility in labeling conditions and procedures. That way, you can keep your records better organized. Furthermore, the codes in ICD-10 will be a combination of diagnoses and symptoms. The purpose of this design is to allow you to use fewer codes to describe each condition in detail. Plus, every position in the new codes are alphanumeric, not just the first one as in the present ICD-9 system. Therefore, you can be even more specific in labeling your patients’ charts. No more guesswork will be necessary because your codes will better reflect each individual’s history at your practice. Finally, the coding possibilities will be much larger than ever before. At this time, you’ll have the option to choose from 68,000 existing codes in the latest ICD-10 version. That number may even increase by the time October 1st arrives. Unfortunately, ICD-9 allotted just 13,000 codes. So your choices will automatically grow once ICD-10 is integrated within your office. Medicine has dramatically evolved over the last 30 years. Yet ICD-9 has not been able to keep up with these continual changes for a very long time. The good news is that ICD-10 will have the capacity to address the medical world’s various developments. 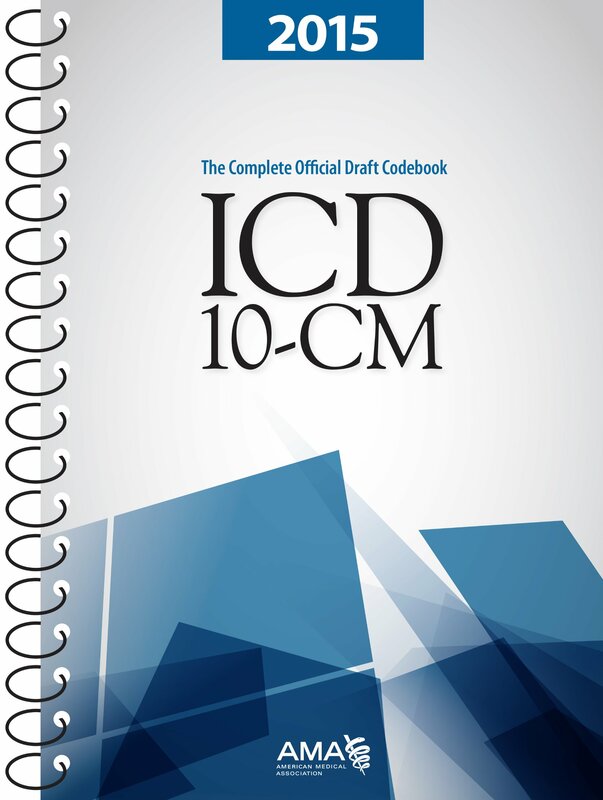 When you begin working with ICD-10, you’ll discover that the terminology has been modernized. It’s also much more consistent throughout the code set than in the ICD-9 version. It’s clear that ICD-10 offers many important benefits that will simplify your claims process. But in order to experience these advanced tools, you must be in compliance by October 1st. Otherwise, your claims will not be paid. Although the deadline is still a few months away, now is the time to put together a strategy for ensuring your practice is ready for the changeover. Start by assessing your procedures, creating a timeline and analyzing your budget so that you’re not surprised by any unexpected expenses. Making the transition requires action. However, if you address this task now and set up a plan, you’ll be in great shape by the October 1st deadline.